The Indian Navy has deployed a warship near the Strait of Malacca on a permanent basis to monitor the world’s busiest shipping route from its western edge. The ship was deployed last week and will remain in international waters for a longer period to patrol the area. New Delhi (Sputnik) – The decision to monitor movement on this strategically important shipping route is a result of the increased presence of Chinese submarines in the Indian Ocean Region (IOR). India's aircraft, which was deployed to check piracy activities, intercepted a Yuan class conventional submarine in the Andaman and Nicobar Islands near the Strait of Malacca in April this year. “It’s not for patrol or deployment, but only for awareness of the busiest sea lane of communication that passes through these straits,” The Tribune quoted a top naval source. It is expected that the deployment of People's Liberation Army Navy’s ships and submarines presence will further increase in the backyard of India following submarine deals with Myanmar, Bangladesh and Pakistan. 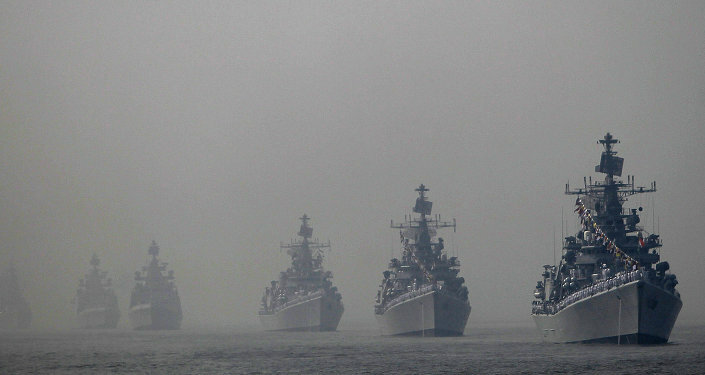 "China's submarine deal with India's immediate maritime neighbors is motivated by Beijing's self-interest in terms of providing a fillip to its nascent defense industry, financial gains and creating strategic dependence among the IOR countries," Captain Gurpreet S Khurana (Indian Navy), Executive Director, National Maritime Foundation, told Sputnik. "This, however, would upset the military balance in India's neighborhood, creating problems of unintentional naval encounters at sea and water space management. India can do little to offset these new complications in the regional context. It is, nonetheless, doing the needful to ensure its immediate security concerns at various levels. At the national-strategic level, for instance, it is enhancing maritime engagement with its neighboring countries to foster greater trust. At the military-strategic level, the Indian Navy is bolstering its sub-surface (underwater) component of its Maritime Domain Awareness." 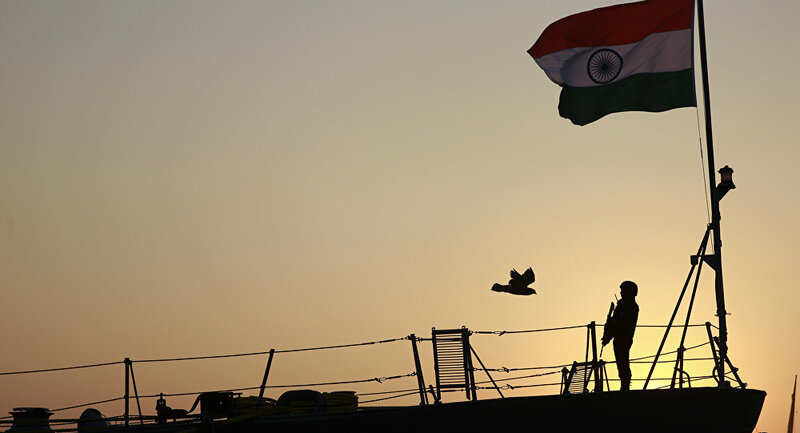 In the backdrop of the enhanced joint maneuvering of China and Pakistan, the Indian Navy started renewing its maritime policy to ensure that its dominance cannot be challenged in the IOR. In January this year, India’s top security establishment including Prime Minister Narendra Modi and National Security Adviser Ajit Doval discussed a new security architecture which includes repositioning of military assets and establishment of a new war doctrine aimed to ensure its dominance in the Indian Ocean by 2020. In 2006, Indonesia, Malaysia, Singapore and Thailand launched the Malacca Straits Patrol (MSP) to ensure the security of the Strait of Malacca and Singapore. MSP comprises the Malacca Strait Sea Patrol, the "Eyes-in-the-Sky" Combined Maritime Air Patrols, as well as the Intelligence Exchange Group. This is the route through which 80% of China’s crude and oil imports from the Middle East and Africa must pass. Japan and South Korea are also dependent on this route for trade. Currently, the Indian Navy is persuading the countries monitoring the Strait of Malacca to join them in patrolling the straits connecting the Indian Ocean with the South China Sea and the Pacific Ocean.